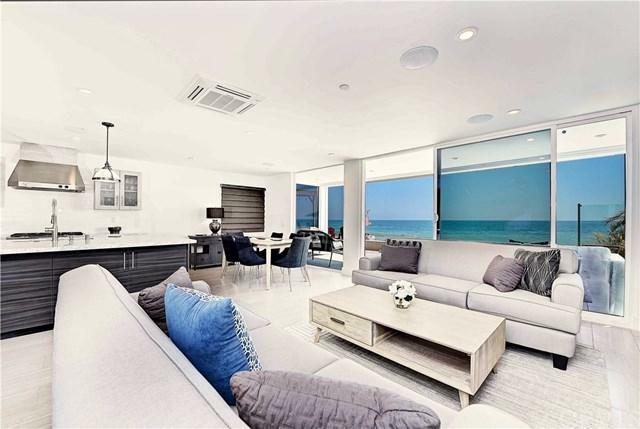 Sophisticated on the sand coastal living in your like new modernized floor to ceiling beach home. 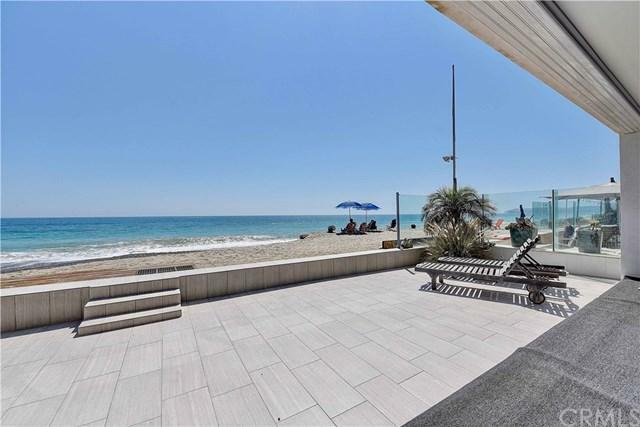 No expense was spared in what is now one of the finest homes available with private beach nestled in one of the very few guard gated beach communities in California. With no boundaries between the indoors and outdoors, custom folding glass doors disappear to create a home designed to embrace and celebrate the enviable Southern California lifestyle. 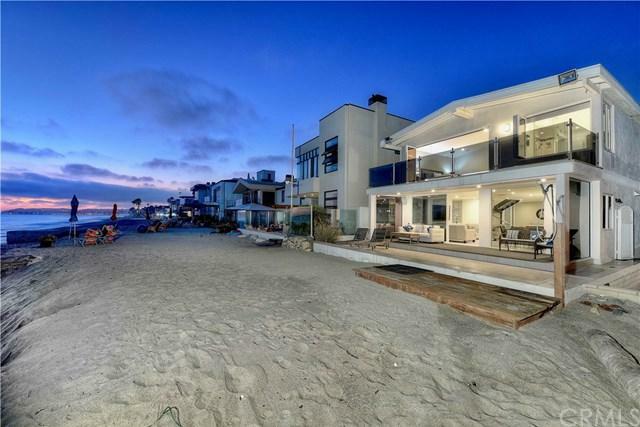 Exquisitely redesigned to take advantage of the spectacular ocean views, this four-bedroom, three-bath home boasts an openness that gives the illusion of grandness yet serene and private. The spacious two-story floor plan has an abundance of natural light and includes floating glass staircase, custom glass doors throughout the 4 bedrooms, baths and garage - simply a visual masterpiece. Incomparable design and inspiring amenities offer a state-of-the-art chef+GGs kitchen with top of the line Kitchen Aid appliances, Viking refrigerator, oversized island, walk-in pantry with wine fridge, large living room with striking fireplace and dining area, which harmoniously all offer an ocean view. The ocean facing master bedroom has glass folding doors to a private deck and ensuite spa like bath with bi-fold windows, jetted tub, separate large shower & walk in closet. 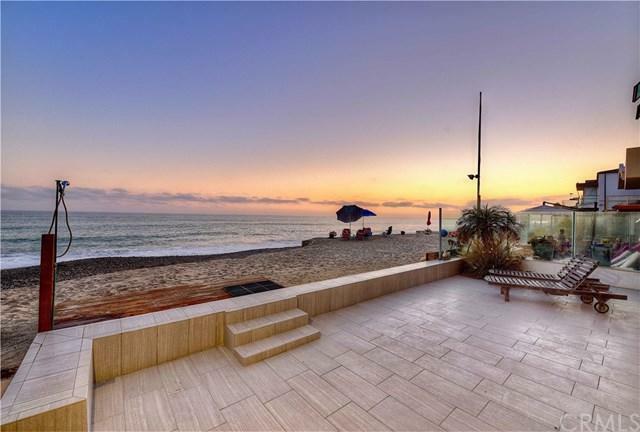 The perfect balance of classic contemporary and casual, this home is an entertainment showpiece with private beach ownership & a lifestyle unlike any other in Orange County.